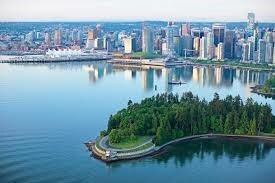 Canada is the second largest country in the world; the land area of our country is almost 10 million Km2. What is often forgotten is that our country also includes more than seven million Km2 of ocean and more than 200,000 Km of coastline! 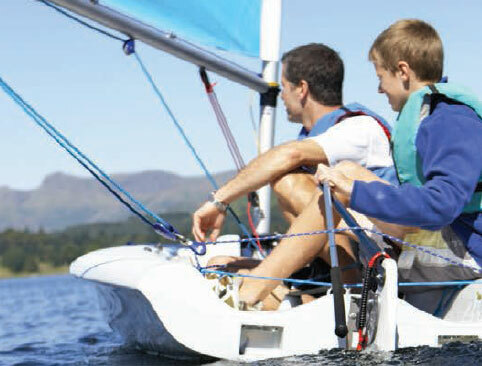 We utilize the ocean for many purposes and we enjoy a wealth of benefits from it. 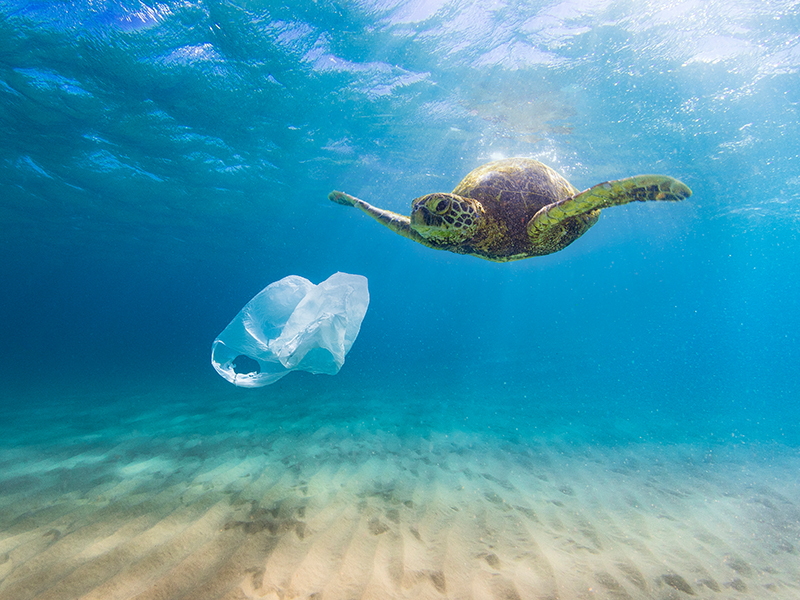 Unfortunately, the way we use the ocean can often be harmful to wildlife and wild habitats. The use of the ocean, its resources and its aquatic inhabitants and its living and non-living resources, is unavoidable. What is avoidable is the careless and unsustainable use of the ocean and this is what we work toward. Canada contains more than 30 species of cetacean (whales & dolphins), 10 pinnipeds (seals & sea lions), sea otters, four species of marine turtle and dozens of species of large fish (e.g. sharks, swordfish, tuna). These species are recognized as icons of Canada’s marine wildlife, but many are rare or threatened with extinction. Although the active harvest of many of these species has ended, their conservation is still threatened by human activities such as fishing, shipping and other industrial activities on the ocean. 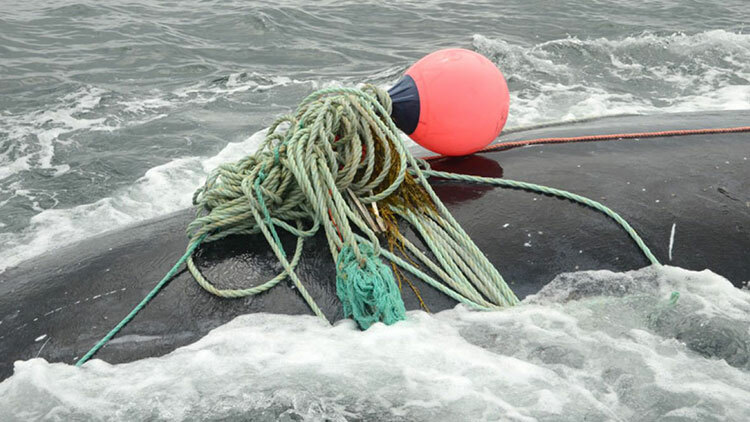 CWF is working to improve the conservation of large marine wildlife by both preventing their harm or death from entanglement in fishing gear as well as ensuring a strong Canadian response to marine animals that are dead or in danger. Here’s what CWF is doing to help reduce the impact on right whale populations on Canada’s east coast. CMARA was developed based on recommendations from the first Canadian Marine Animal Emergency Response Workshop held in 2013. At this workshop, it was agreed that there was a need to unite and support the animal emergency response networks, to share expertise and resources, to promote the networks and to address critical gaps in the on-going operation of the networks. Canada is home to the world’s most majestic whale species – from the Humpback and Beluga to the Blue Whale. Unfortunately, many of these beautiful animals are threatened or endangered. To do our part in saving these animals, we need to uncover the mystery of the exact locations these whales spend their time while in Canadian waters. To do that, CWF is collaborating with the “WHaLE” Project (Whales, Habitat and Listening Experiment) as they deploy state of the art underwater drone technology to search for Canada’s Great Whales in the Northwest Atlantic Ocean. The North Atlantic Right Whale is a hefty marine mammal, weighing in at about 70 tonnes and reaching 17 metres in length. These mammoth animals take time to grow; females don’t reach sexual maturity until their 10th birthday. When they do fall pregnant, they give birth to a single calf. As a result, their populations don’t grow quickly. Luckily, their lives are long – Right Whales can live over 75 years. 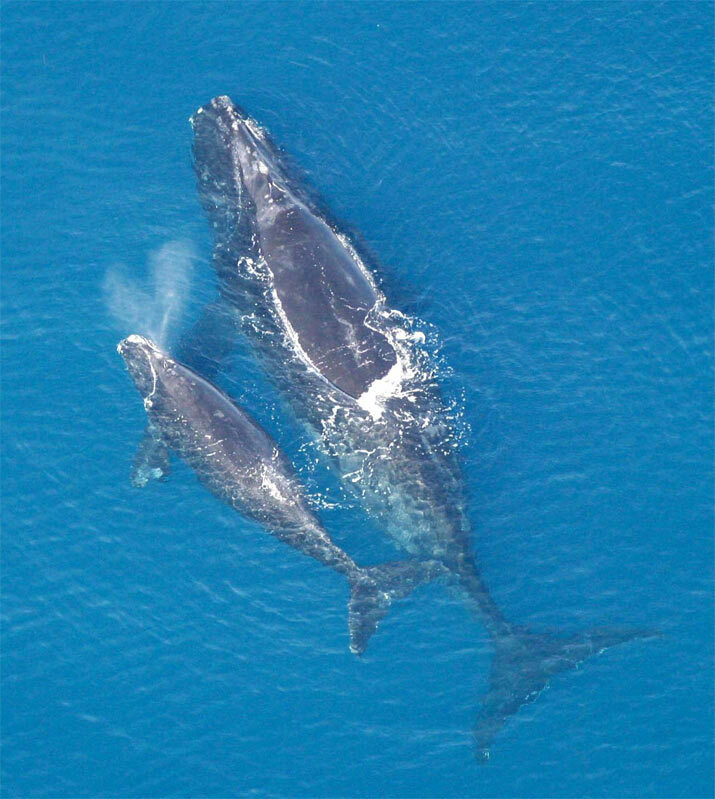 But sadly some Right Whales’ lives are being cut short in the Atlantic Ocean. We have been working to discover where exactly the North Atlantic Right Whale is most in danger on the Atlantic coast. We’ve identified two areas of Canadian waters that most Right Whales are known to aggregate – namely, the Grand Manan Basin, Bay of Fundy as well as the Roseway Basin, Scotian Shelf. 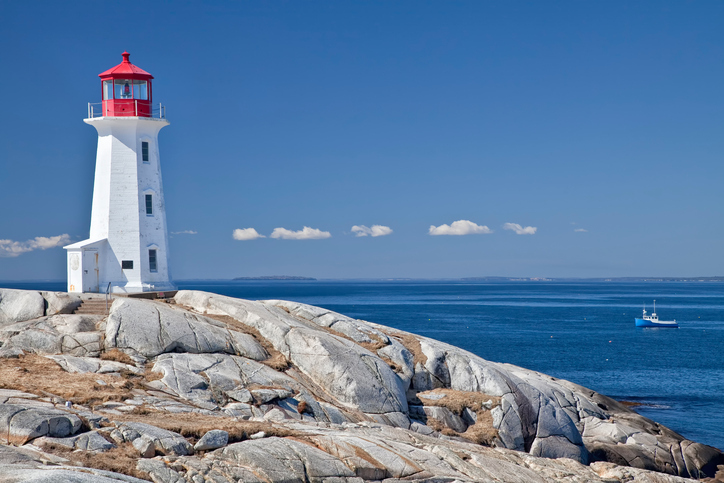 For centuries, Canadians have gravitated to our abundant coasts, where land meets ocean and civilization thrives. We have built great coastal cities, developed thriving coastal industries and, in the process, significantly changed the natural habitats and historic landscapes that once shaped our coasts. It is along these coasts where humans have the biggest effect on marine wildlife; it is also where we must put the greatest effort into using it a manner that minimizes the impact on wildlife. 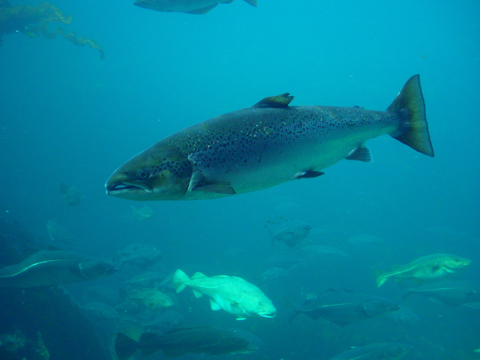 CWF is working to improve the conservation of marine wildlife reducing Impacts from Coastal Cities, ending the Impacts of Salmon Aquaculture on wild fish, protecting and Restoring Essential Habitats. Saltwater cities – defined as any relatively large concentration of people living in an area with urban infrastructure along marine shorelines – can have a lasting harmful effect on marine wildlife in multiple ways. These negative effects are not always intentional, but ignorance of these damaging human practices can be a threat to wildlife conservation. There are several goals for this program: Identify the features of urban centres that can negatively affect marine wildlife; Educate communities, including businesses, planners and youth, about these threats; Do research to improve our knowledge; and use this knowledge to improve our ability to remove these threats. We have also started research on the effect of infrastructure artificial shorelines and on shoreline biodiversity. Results of this initial research have been presented at a number of conservation conferences. We use the ocean for many purposes and we enjoy a wealth of benefits from it. For example, we use the ocean to provide us with food, to dispose of our wastes, for transportation, to extract non-renewable resources such as minerals and hydrocarbons, and for recreation. Our goal at CWF is to ensure that our oceans are well managed and protected. CWF is working to improve the conservation of our oceans by ensuring wildlife conservation is an integral part of the management of our marine commercial fisheries, and promoting the use of Marine Protected Areas to reduce threats to wildlife and enhance our fisheries. 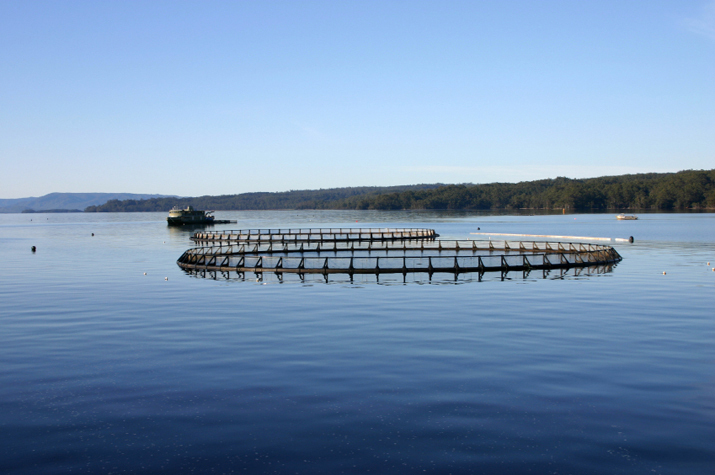 Aquaculture is raising fish for consumption, instead of harvesting from wild populations. The majority of these operations raise fish in cages that float in the ocean (essentially they’re open-pens). These are usually located in areas where they are protected from storms but have good water flow; often being placed in sheltered bays or near the mouths of rivers. As a result, their location and their practices interact with wildlife and the local ecosystem. CWF has taken a strong stance against open pen finfish aquaculture. Read our document with detailed reasoning behind our stance, as well as the science behind our position. This country and water go hand in hand. We are the stewards of one-fifth of the world’s fresh water and can proudly claim about two million lakes, not to mention enough rivers, marshes, swamps, bogs, fens, sloughs and ponds to make a duck quack! With three mighty oceans offering us more than 200,000 kilometres of coastline — the longest coastline in the world — Canada is truly a watery wonderland. Make a Difference — Pledge Your Support! We’re asking for your help to make a difference to our waters. It’s simple. If Canada’s aquatic wildlife is important to you, please pledge today that you will not eat open-pen farmed salmon. Life is a highway for billions of creatures that live, breed, eat, and play in the ocean. For many marine migrants, the deep blue sea is becoming a deadly obstacle course, as solid waste and land-based pollution become unwelcome travelling companions. What would you do if you came across a stranded sea lion on a beach? We can help you sort through a sticky situation.